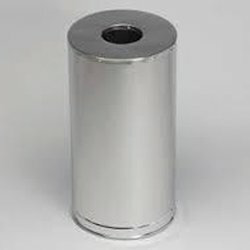 Golden Iron Metal Container, Size: 12"X 12"
Galvanized Container in Clear Powder Coating, Set of 2. 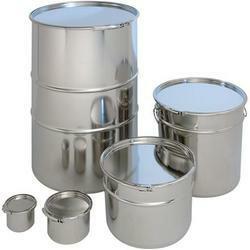 Being one of the trusted firms in the industry, we are highly engaged in providing a unique range of Metal Food Container. Description : handmade Grain Storage Container is box made of Galvanized sheet, with good quality latches and handles to lock and carry the container. This offered Interlocked Metal Containers is highly durable and delivered to the clients in prescribed time frame.